Western Maui is home to some of the most beautiful and luxurious communities in Hawaii, and Kaanapali is widely known to be one such community. 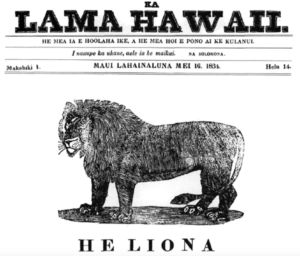 As Hawaii's first "master-planned" resort, it has remained one of the island's most popular destinations for decades. There are miles of beautiful beaches, lush, landscaped parkways, and meticulously maintained golf courses amid the ocean and hillside homes. 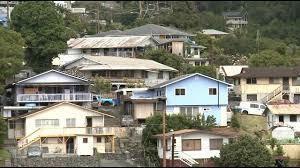 Indeed this area, located just four miles west of Lahaina, offers a variety of luxury home options. Condos big and small as well as million dollar houses go up for sale almost every day. These properties make both excellent vacation homes and full-time residences. 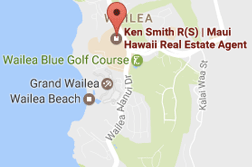 The Smith Team has conducted numerous real estate transactions in the Kaanapali area. 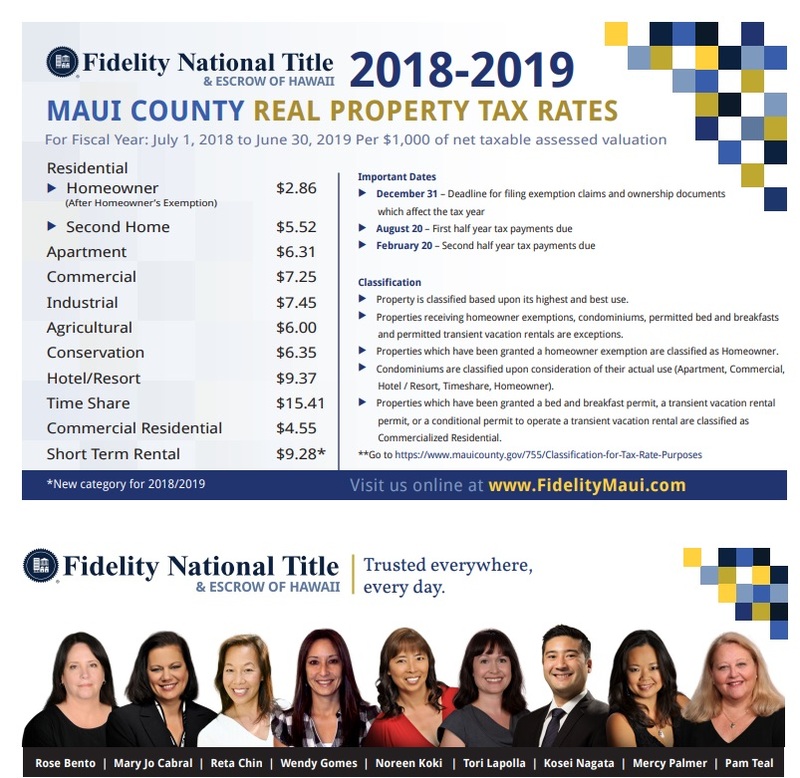 Each member of the team has extensive knowledge of this particular neighborhood and can tell you all about the Kaanapali homes for sale. As reliable real estate agents ought to, we have done our homework and can give any interested client a full run-down on the area and its history. 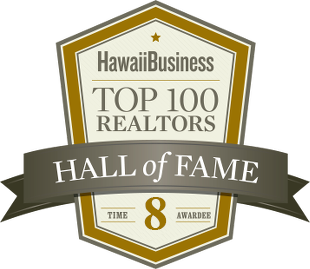 When it comes to Kaanapali real estate The Smith Team is your best resource. If you think that Kaanapali is the right community for you, the next step is contacting the Smith Team. We've closed millions of dollars worth of sales in the last few years alone, so you know that working with Ken Smith will garner results. 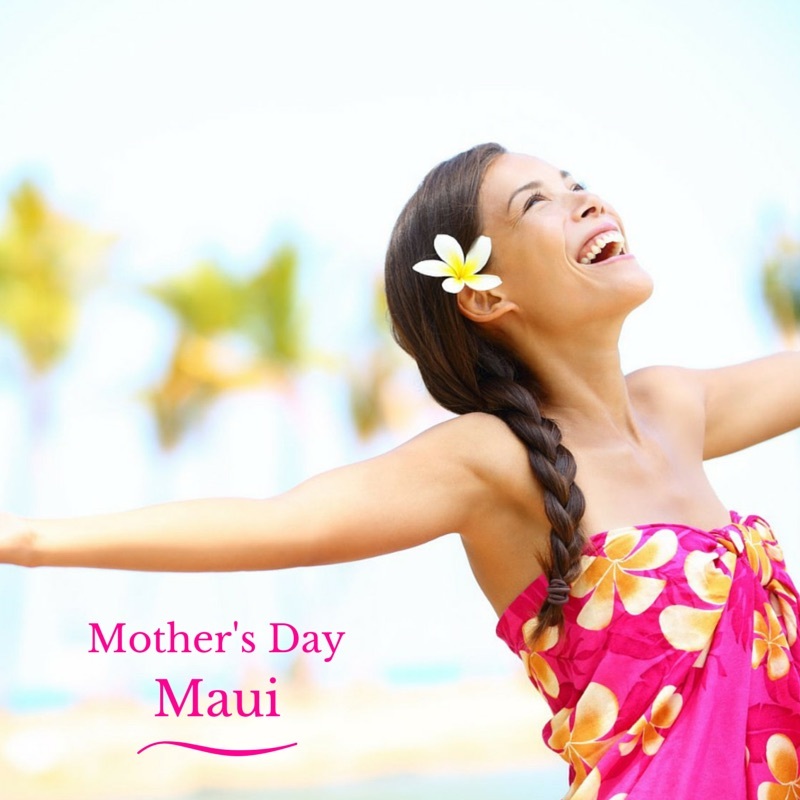 Buying and selling Kaanapali homes is one of our specialties, so you can rest assured that you're in good hands.